In Lamberville, come and enjoy a nature activity with the Etangs de la Vienne! You can fish for trout without a licence and relax in this beautiful valley. It is possible to rent the ponds for groups already formed and therefore meet with family or friends to spend a friendly time. 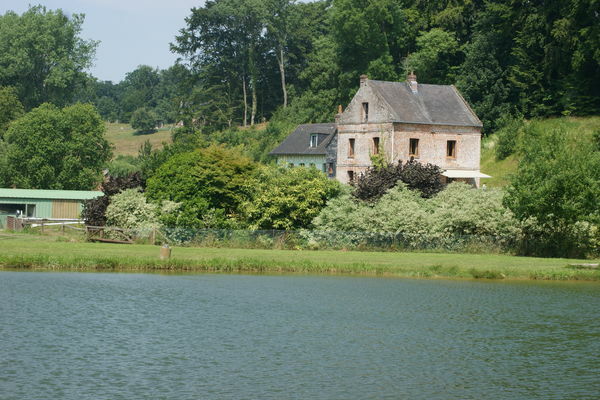 There is no review about Les Etangs De La Vienne, be the first to leave one !